Shipping (postage) costs are 2.00 € up to 20 grams. I will combine the shipping/handling costs. PayPal fees will be added to your payment. Bank transfer is also available in EU countries (SEPA). I add shipping and handling costs to your purchase (Delcampe selling fees 7,5% + 0,25 € per each item). 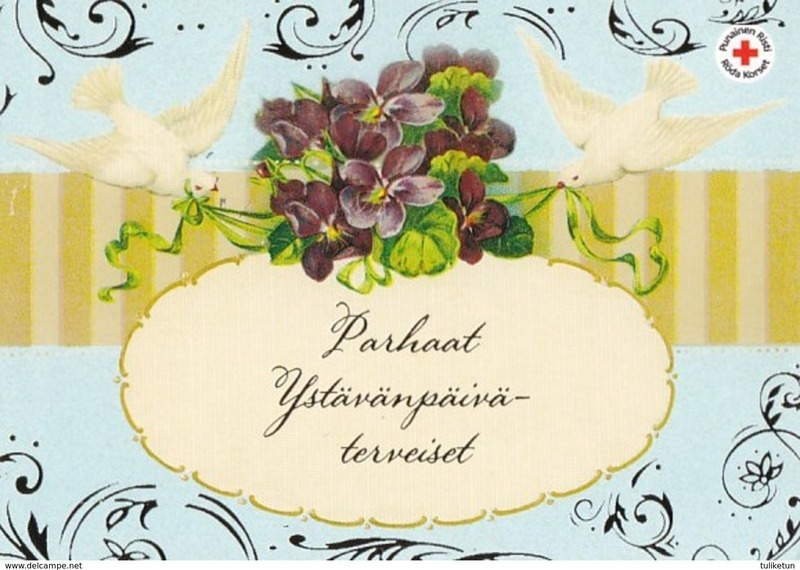 Registration fee by certified mail (International registered letter) is 11,00 € + postage costs. I can send by registered mail according to your request. PLEASE NOTICE, SHIPPING COSTS WILL BE MORE OUTSIDE OF EUROPE. Shipping & handling costs 7,5% + 0,25€ per sold item will be charged. Receiving payment by PayPal will also be charged. 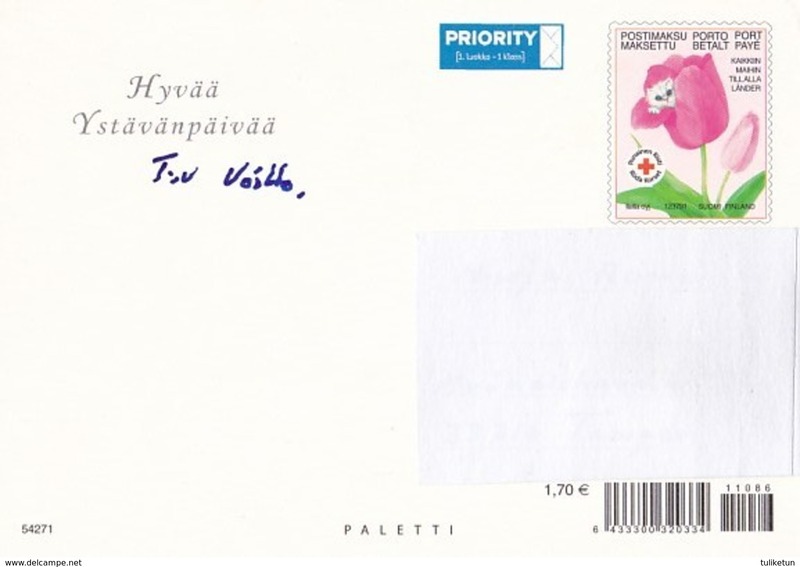 Postage costs are 1,60 euros up to 20 grams inside Europe. Secure packing will pay something more. I have a lot of other dog postcards, that I haven't in my store. Please, ask postcards of your breed, that I can list them available for sale according to your request and special interest. PLEASE, ASK THEM!